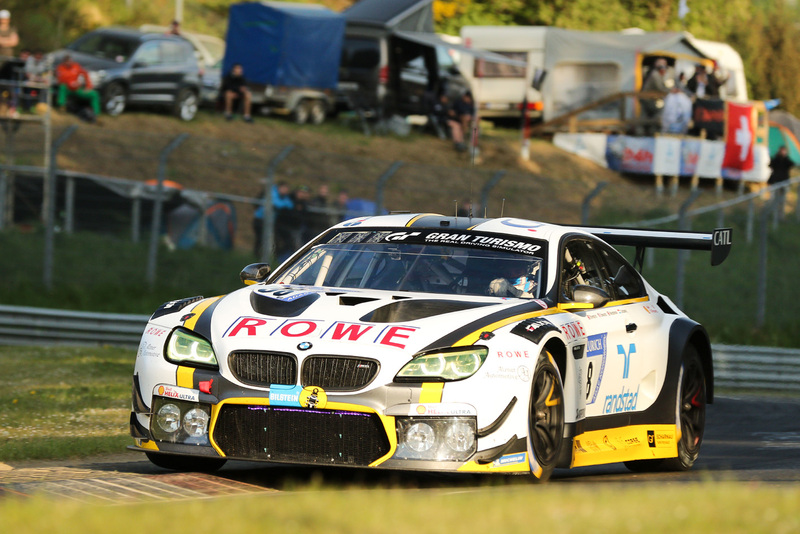 St. Ingbert, 23rd January 2019 – ROWE RACING has a demanding 2019 season ahead. 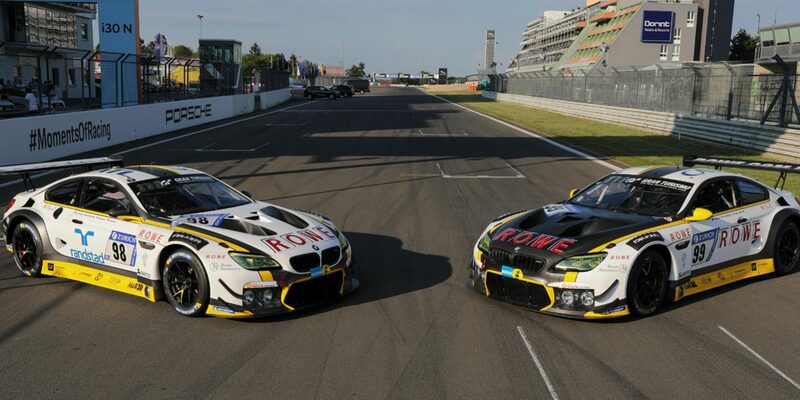 Preparations for the two BMW M6 GT3s contesting the 47th edition of the ADAC Nürburgring 24h race (22nd/23rd June) are in full swing, the cars will soon be given a new livery for 2019. 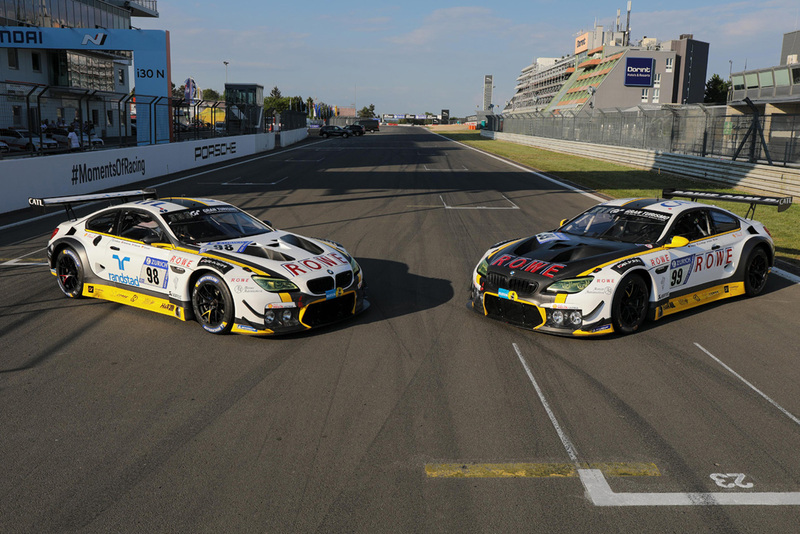 Their appearance at the “Green Hell”, including the intensive preparation programme for the VLN Endurance Championship and the ADAC 24h qualifying race, is independent of the appearance with Porsche in the Blancpain GT Series Endurance Cup, which the St. Ingbert team announced on Tuesday (22nd January). 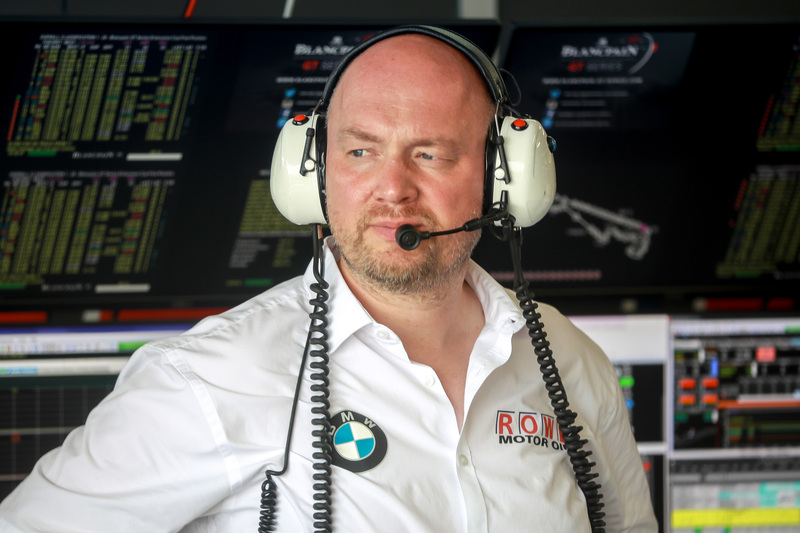 “The dual strategy with BMW and Porsche is a new challenge for ROWE RACING,” said team principal Hans-Peter Naundorf as he gave insight into pre-season preparations in an interview.